Looking for a family vehicle? This CHEVROLET MALIBU LS 1FL is great for kids and adults. It is a one-owner car in great condition. The title records confirm this. Miles play a big role in purchasing a vehicle, and this MALIBU LS 1FL's mileage reads low at 20,685. Non-smoker? No worries the previous owner was too. Every aspect of this vehicle has been rigorously worked over with a MULTI-POINT INSPECTION guaranteeing your confidence and satisfaction. It has never been in a wreck nor had any body work done to it at all. The 2.5 Liter 4 Cylinder engine gives good performance and saves on gas too. Do you hear that? Nothing, exactly. This car is mechanically perfect and ready for you to drive off the lot. Overall, the exterior is in really good shape with just a few insignificant blemishes in the finish that aren't even noticeable from a short distance. This interior has wear but is 'cleaner than a whistle' with no stains, tears, or rips. Cash Buyers Welcome. Come In and Make A Deal! We are located only minutes from Hudson,Roberts,Somerset,Prescott,Baldwin,Woodville,Beldenville,Ellsworth,Hammond,Centuria,Cottage Grove,Diamond Bluff,Dresser! Our amazing mechanics help continue your satisfaction by providing long lasting service for your new car. Es un car un propietario en perfecto estado. Los registros de ttulo lo confirman. Las millas juegan un papel muy importante en la compra de un vehculo y el millaje de este Accord lee bajo en 20,685 millas. No fumador? No se preocupe el dueo anterior tampoco lo era. Cada aspecto de este vehculo ha sido rigurosamente trabajado con una INSPECCIN MULTI-PUNTOS para garantizar su confianza y satisfaccin. Nunca ha estado en un accidente, ni tenido ningn trabajo corporal hecha a l en absoluto. El motor 2.5 Liter 4 Cylinder da un buen rendimiento y un ahorro en el gas tambin. En general, el exterior est en muy buena forma con slo unas insignificantes imperfecciones en el acabado que ni siquiera son perceptibles desde una distancia corta. Este interior tiene desgaste pero esta 'ms limpio que una patena', sin manchas, roturas o rasgaduras. 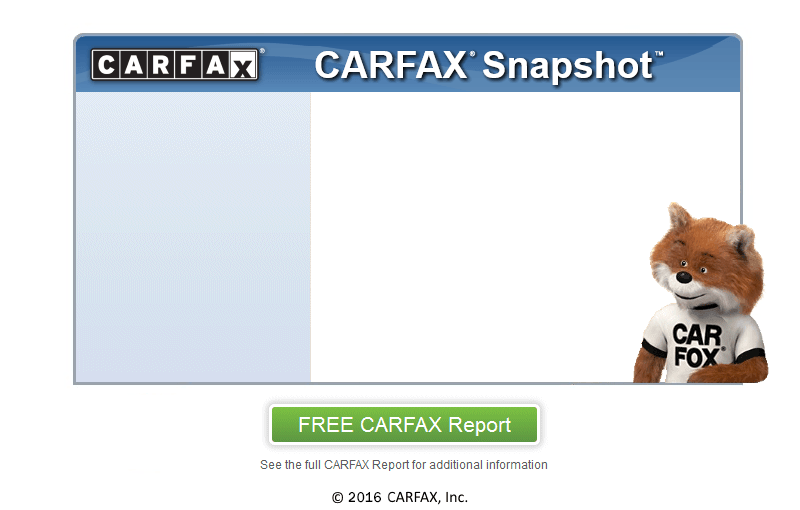 Todos los coches que vendemos vienen con un informe de CARFAX. De acuerdo con lo ms reciente, este el coche es un vehculo de un solo propietario. Incluimos nuestra garanta estndar con este car, para que pueda estar tranquilo con su compra. Pase por aqui o llmenos para obtener detalles especficos. Cash Buyers Welcome. Come In and Make A Deal! We are located only minutes from Hudson,Roberts,Somerset,Prescott,Baldwin,Woodville,Beldenville,Ellsworth,Hammond,Centuria,Cottage Grove,Diamond Bluff,Dresser! Our amazing mechanics help continue your satisfaction by providing long lasting service for your new car.